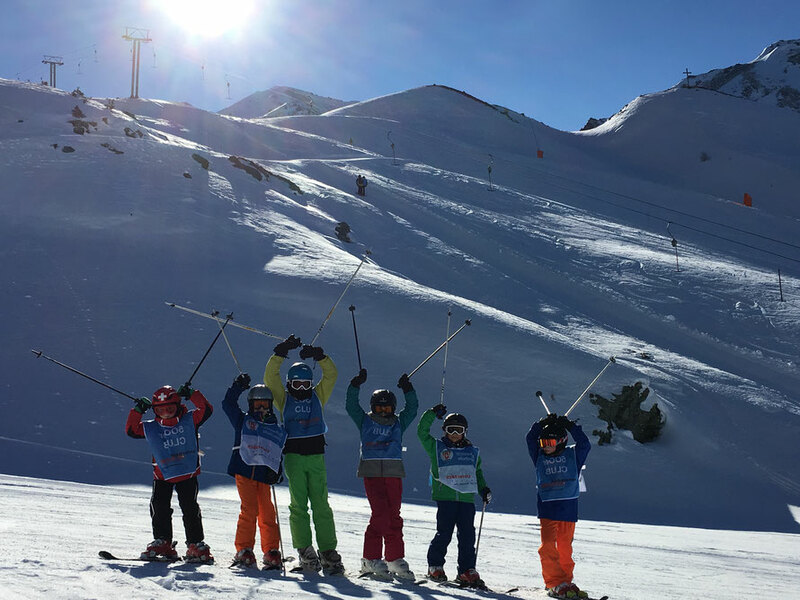 Group lessons - skischule-unterbaechs Webseite! The start of the race is at 11.00 am at Ginals. The beginner's race starts at 10.00 am at the beginner's lift in the village. The prize giving ceremony is every Friday at 12.15 am at Brandalp. All racers receive a prize. The ski school racing is included in the price. All prices include ski school racing and Swiss Snow League classification and souvenir medal but exclude ski passes. During peak season it is possible, that classes are held in the afternoon. Guests will be informed accordingly. Due to low demand, we normally do not offer group lessons for snowboarders. You need to book a private class or pay for a minimum of 4 participants. Please check our FAQ page for further infomation.